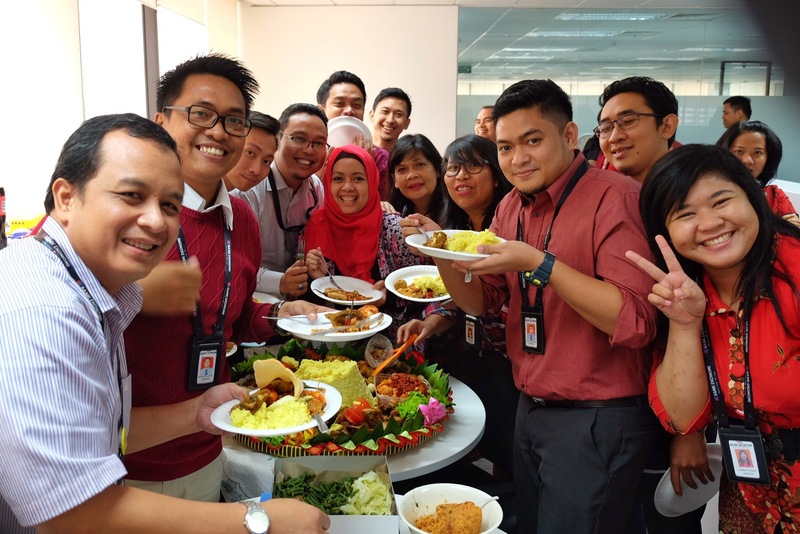 HR BER becomes the first team to relocate in WTC building from Graha Ekonomi. 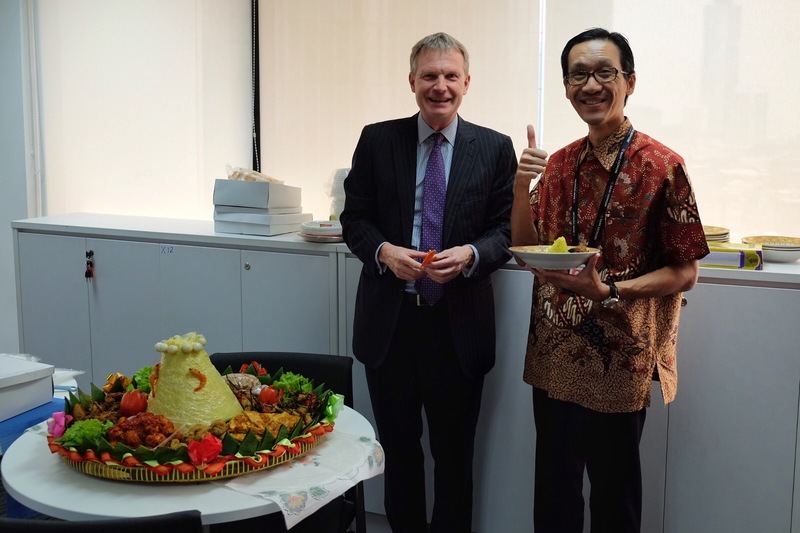 To mark the moment, we held “tumpengan” celebration, attended by BER CEO, Tony Turner, and our colleagues from HR HSBC and Project Management Office. 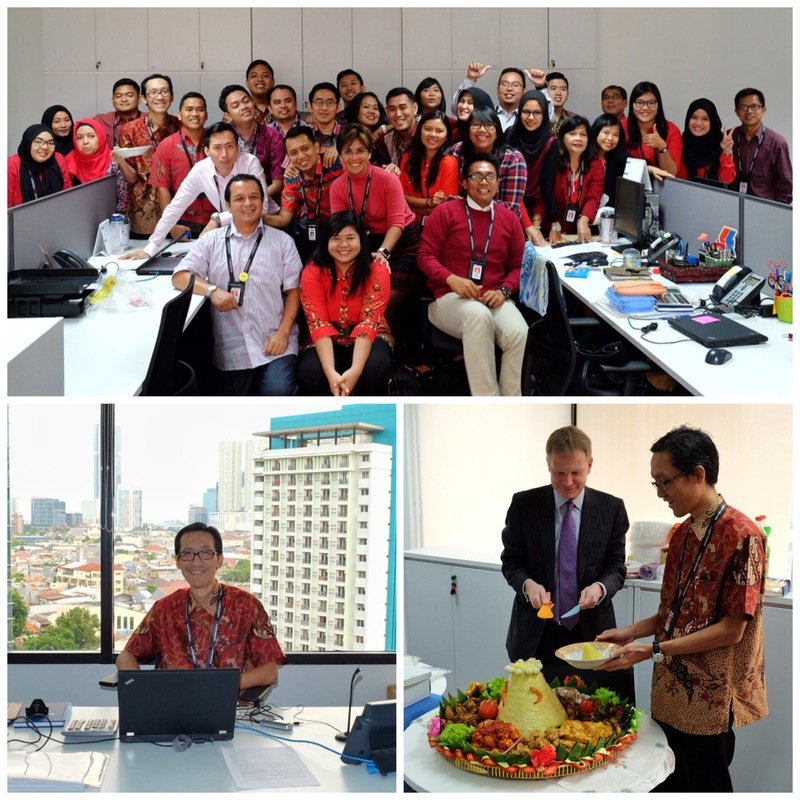 Hope the new office injects new spirit and optimisim for us to face this challenging year! Aamiin. 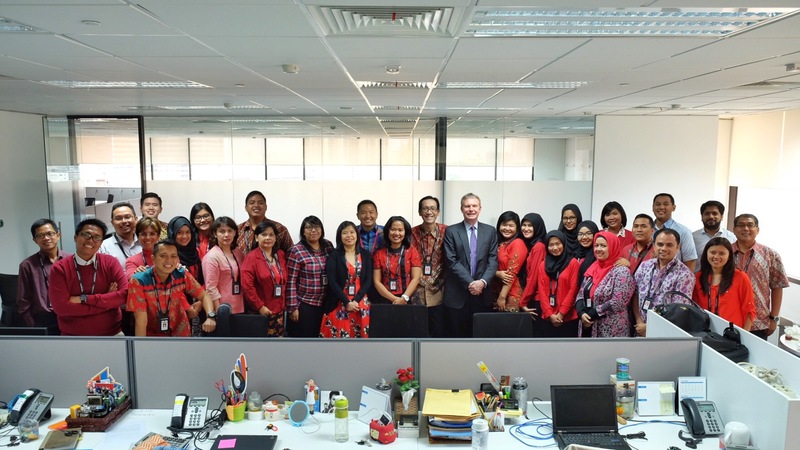 Thumbs up for the new office!